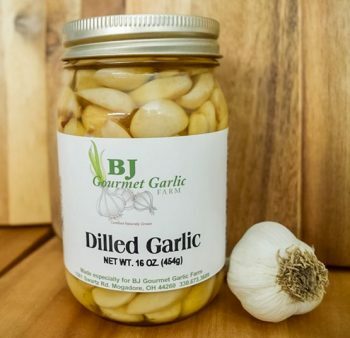 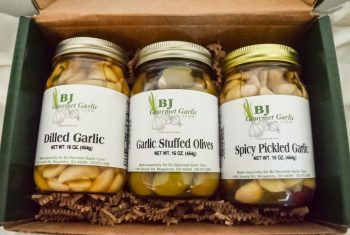 100% Pure Dehydrated Fresh Garlic & Pepper in a shaker. 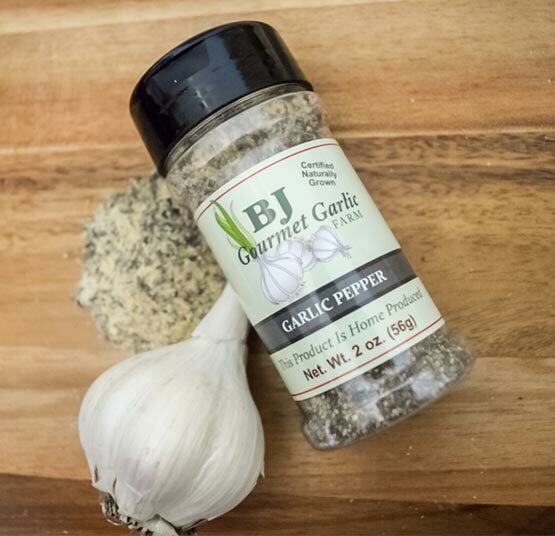 Garlic and Pepper in a shaker. 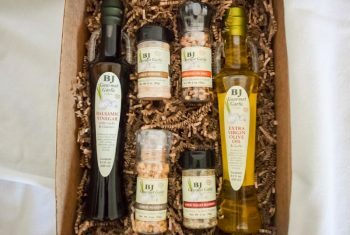 All our spices contain no additives or fillers and are a blend of five of our hard neck garlics combined with organic herbs.